Fit-out and building services contractor Morris & Spottiswood has bought West Lothian heating, ventilation, air-conditioning specialist Livingston Mechanical Services. Headquartered in Glasgow, Morris & Spottiswood employs some 410 people with offices also in Leeds and Warrington generating revenue of £80m. Livingston Mechanical Services formed in 1992 employs around 40 staff and generates a turnover of around £6m across Scotland. 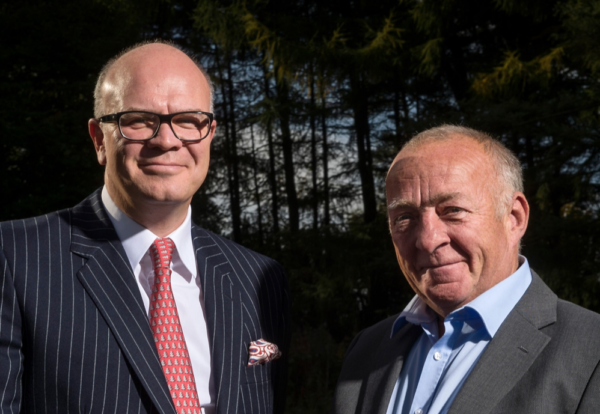 Morris & Spottiswood CEO Jon Dunwell said the buy-out would increase its stronghold in northern regions and enhance the firm’s rapidly expanding M&E division. 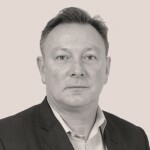 “We have been searching for a partner to strengthen our M&E division for some time as it remains a major growth market across the UK,” said Dunwell. “Our M&E division is growing quickly with a turnover of £20m in 2017. Historically we have always performed better in the ‘electrical’ element of this market, so we have been focusing specifically on bolstering our mechanical team. “Livingston Mechanical Services has developed an excellent reputation over the last 25 years, initially serving the Livingston and Edinburgh regions before branching out across Scotland. “We believe the news will also come as a major boost to Livingston Mechanical Services’ existing clients who are set to benefit from our broader range of services across electrical, fit-out, housing and Facilities Management divisions.